41 Heath Aster Ln, Lehigh Acres, FL.| MLS# 218065914 | Southwest Florida Residential Real Estate for Sale. Priced to Sell!!! Motivated Seller! 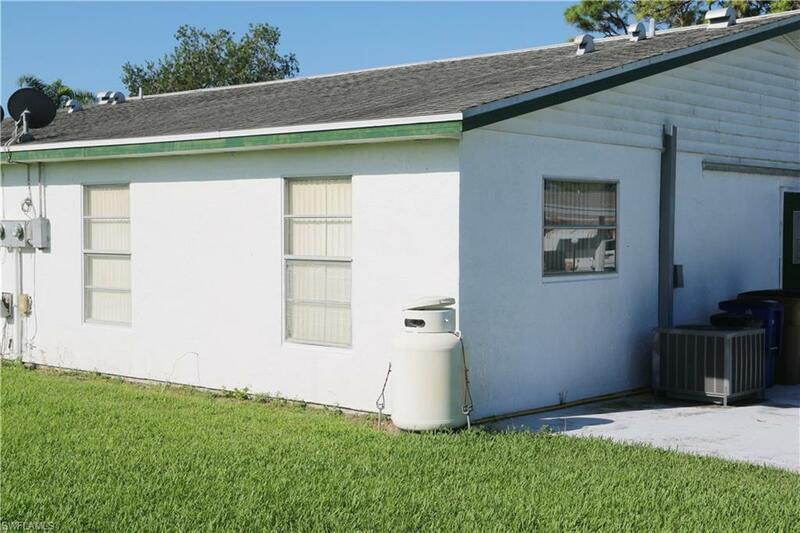 Own this central AS IS 55 Plus Community Attached Villa in Pinewood Condominium Lehigh Acres. Close proximity to Shopping Plazas, Park and Emergency Services. Call for your Appointment today!! !